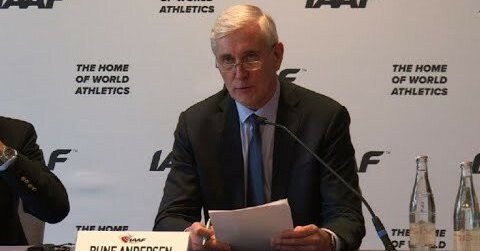 The International Association of Athletics Federations (IAAF) Task Force is requesting an urgent meeting with the Russian Athletics Federation (RusAF) over recent allegations that coaches involved in the sport's discredited old regime in their country are still involved with current competitors. 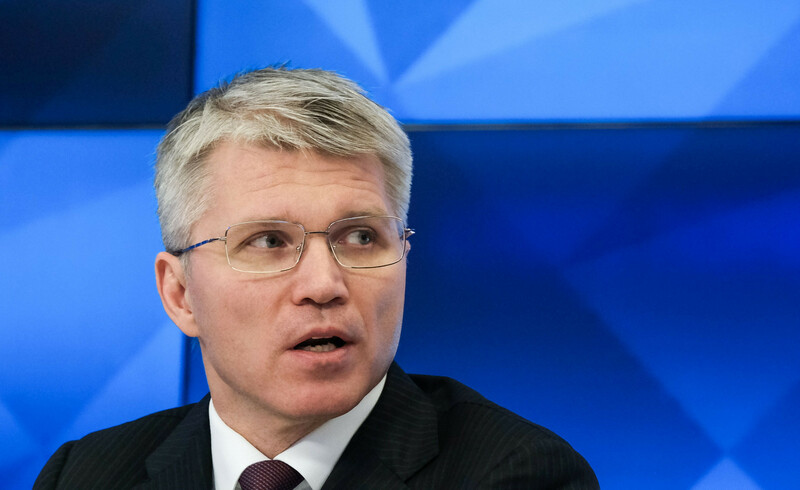 Russian Athletics Federation (RusAF) President Dmitry Shlyakhtin has admitted that they were expecting the news from the Court of Arbitration of Sport yesterday that 12 athletes, including Olympic high jump champion Ivan Ukhov, would be banned. 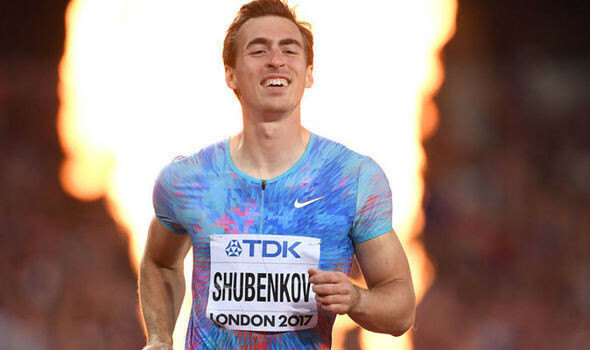 The International Association of Athletics Federations (IAAF) has issued updated guidelines for Russians looking to compete under authorised neutral status (ANA) following their decision to extend their ban on the Russian Athletics Federation (RusAF) once again. Russia will remain banned by the International Association of Athletics Federations (IAAF) into 2019 after it was decided to extend their suspension until the samples and data from the Moscow Laboratory have been made available, it was announced here today. 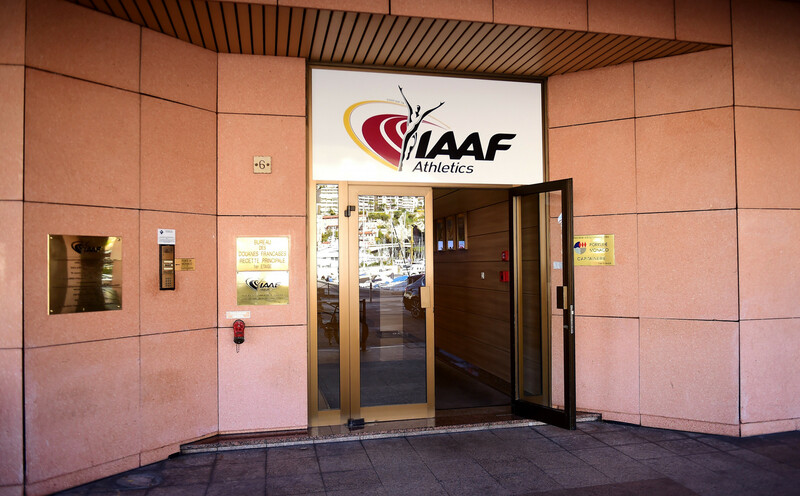 Talks took place in Rome today between representatives of the Russian Athletics Federation (RusAF) and the Taskforce established by the International Association of Athletics Federations (IAAF) in 2015 to verify anti-doping reforms that will enable the country to have its current suspension from international competition lifted. 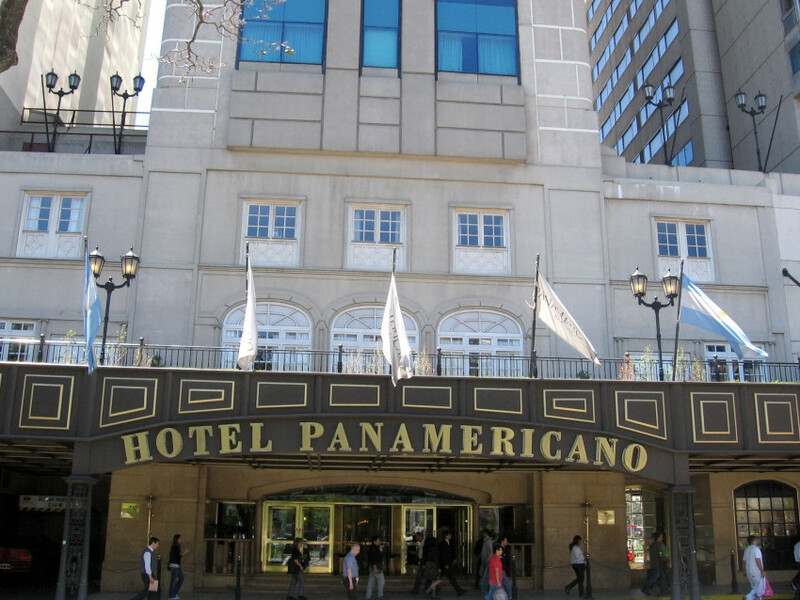 There will be a change of scene but no major change in policy over Russia’s exclusion tomorrow as the International Association of Athletics Federations Council holds its 214th meeting at the Panamericano Hotel in Buenos Aires. 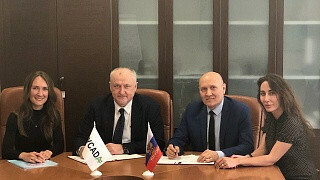 An agreement to help prevent anti-doping rule violations in track and field has been signed by the Russian Anti-Doping Agency (RUSADA) and the Russian Athletics Federation (RusAF). 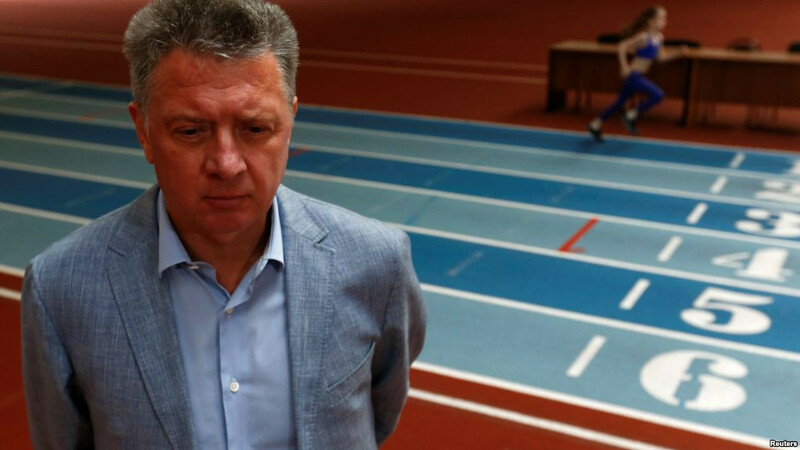 Russian Sports Minister Pavel Kolobkov has claimed he and International Association of Athletics Federations (IAAF) President Sebastian Coe have set out a "roadmap" for the next two months to help his country get reinstated. Russian Sports Minister Pavel Kolobkov is meeting International Association of Athletics Federations (IAAF) President Sebastian Coe today to discuss the reintegration of the Russian Athletics Federation (RusAF) into the sport, it has been reported. 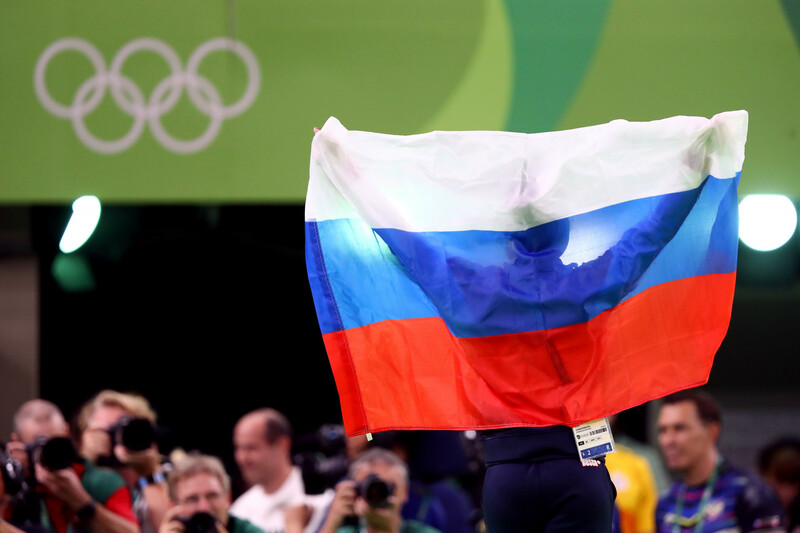 The International Association of Athletics Federations (IAAF) has refused requests from 18 Russian athletes to be allowed to compete under a neutral flag, it has been revealed.